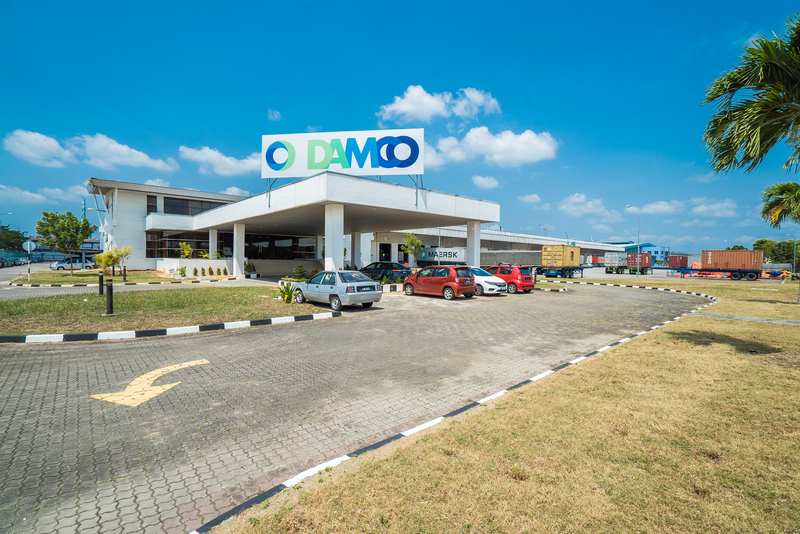 This state of the art facility is leased to Damco Logistics Malaysia Sdn Bhd and serves as one of the main warehouse distribution in Malaysia. Port of Tanjung Pelepas (PTP) is situated adjacent to the port and terminal and covers an area of about 1,000 acres. This is segmented into different zones depending on the type of activities carried out and some 400 acres has been designated as Free Commercial Zone (FCZ) reserved for distribution, logistics, and warehousing activities ideal for consolidation, International Procurement Centres, regional distribution centers, and distribution services. Damco Logistics Malaysia Sdn Bhd Centre is located in this Zone. The property features a modern office area complete with an office lift and high quality office fitout. The warehouse has ample loading docks, state of the art racking including a climate controlled section. It is maintained to the highest standards as demanded by BMW Germany.